Keep the kids happily occupied these school holidays with our mobile animal farm! Watch your children smile as they pet the cute and cuddly baby animals. 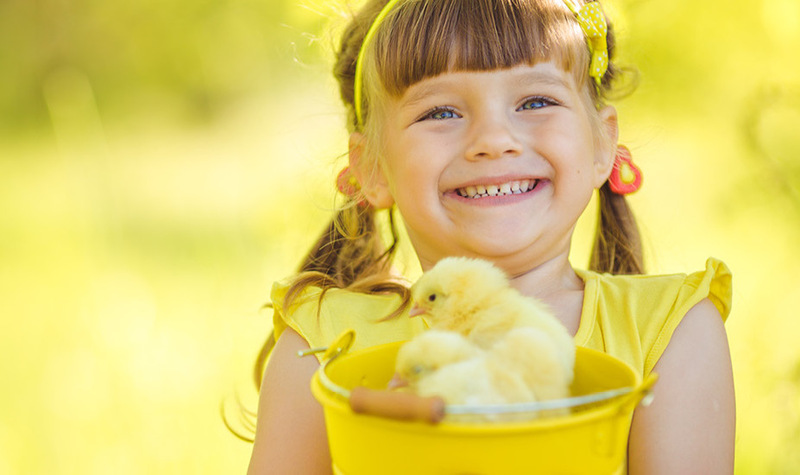 What’s more, you will not want to miss the eggciting live hatching of fluffy baby chicks!